More than 4,400 exhibitors showed off their hardware at CES 2018. That’s a lot of gadgets, and the show can become an unmanageable circus if you don’t enter with a game plan—and that counts for people following the action at home, as well. 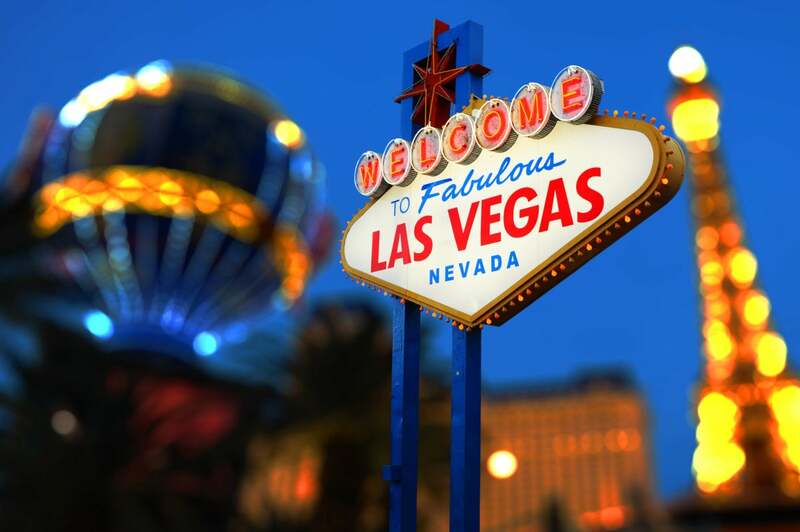 To give you a little head start, here’s our cheat sheet on what to look for at CES 2019. We’re focusing solely on PC gear, home entertainment and smart home gadgets—because that’s our bread and butter at PCWorld and TechHive. It’s pretty easy to predict what AMD will be revealing at CES—because the company has already told us. AMD chief executive Lisa Su will host a keynote address on Wednesday, Jan. 9 where she’ll talk up the company’s 2019 plans to “catapult computing, gaming, and visualization technologies forward with the world’s first 7nm high-performance CPUs and GPUs.” You can expect demos covering the future of gaming, entertainment and virtual reality. 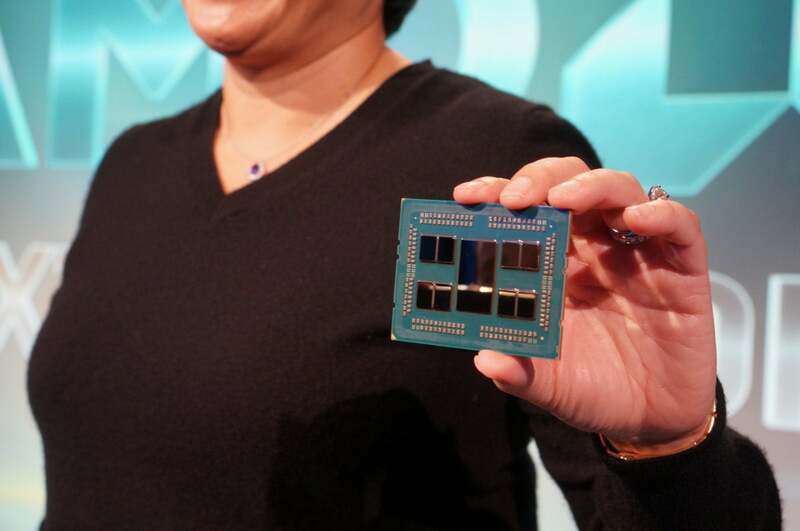 AMD CEO Lisa Su holds the company’s new 7nm-based, 64-core CPU codenamed Rome. Will AMD’s Zen 2-based consumer chips look similar? Using what AMD told us at Computex and more recent discussions as a guide, we also expect more details (if not a formal launch) of Ryzen 2, most likely based on the 7nm ”chiplet” approach used in the AMD Rome CPU. And we’re already seeing some very interesting speculation of a 16-core/32-thread Ryzen 9 (yes, 9!) 3800X chip based on the Zen 2 architecture. Sunny Cove cores basically pack in a new front end, new algorithms, and new instruction sets. Intel says they’re “deeper, wider, and faster” than cores used in the 6th gen, 7th gen, 8th gen and 9th gen CPUs. Intel hasn’t formally announced what Sunny Cove will be called in its laptop trim, but engineering sample coolers labeled “ICL-U” reasonably lead us to believe the part will be the anticipated Ice Lake U chip. One thing we don’t expect is a hard timeline on when Ice Lake U laptops will appear because they’re based on Intel’s 10nm process, which has been missing in action. On the plus side, CES announcements will hopefully tell us core and thread counts, and what kind of performance improvements we can expect. Expect to see plenty of fresh gear from PC gaming giants at CES 2019—particularly Nvidia. There’s been an awful lot of smoke blowing around the Internet about a potential GeForce RTX 2060 launch. Yes, RTX—not GTX. If true, that implies Nvidia’s cutting-edge RT and tensor core hardware will finally make its first mainstream appearance after debuting in graphics cards that cost north of (usually well north of) $500. 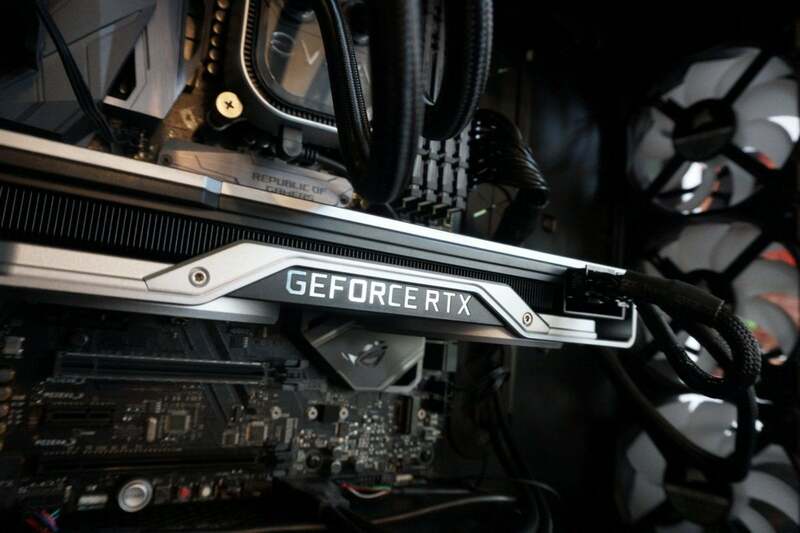 Bringing ray tracing and machine learning to the masses could very well increase the traditional sticker price of Nvidia’s xx60 line, though, as the other GeForce RTX GPUs released thus far cost much, much more than their predecessors. Desktop graphics cards are just the tip of the iceberg, though. Swirling rumors suggest that Nvidia could introduce mobile GeForce RTX chips for laptops at CES, and I’d expect to see some sort update about G-Sync HDR monitors, be it for ultra-bright ultrawides, massive 60-inch Big Format Gaming Displays (BFGDs), or both. You should also keep an eye out for new GeForce Now details. Nvidia’s gaming-from-the-cloud service has been stuck in beta for over a year now, and sooner or later it should ditch its freebie status and launch in full. We could get a release window at CES. AMD’s 7nm Navi GPUs are scheduled to launch in 2019. Team Green probably won’t be the only one with news. AMD CEO Lisa Su is heading up her own CES keynote, as my colleague Mark mentions above, and while next-gen Ryzen CPUs will likely be the star, I expect Radeon graphics cards to earn some space in the spotlight too. AMD’s next-generation 7nm “Navi” GPU architecture has been nothing but a name on the company’s roadmap since last CES and the company’s high-end Vega graphics cards launched all the way back in 2017. With Nvidia’s RTX graphics cards recently launching on the 12nm manufacturing process, don’t be surprised if Su reveals more concrete details to beat Nvidia to the next process node, much like how the company is leapfrogging past 14nm Intel CPUs with its new 7nm Ryzen chips. 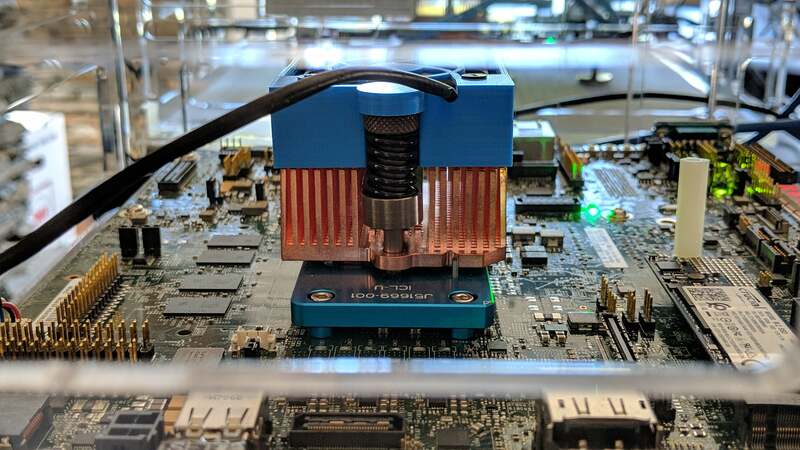 We know one other thing about Navi thus far: It won’t copy Ryzen Threadripper’s innovative approach to stuffing multiple chips onto a chip, because doing so effectively mimics CrossFire, and multi-GPU support from developers is moribund these days. Every year, PC makers bring their biggest, baddest, most powerful hardware to CES to establish bragging rights. At CES 2018, one of our favorites was the Acer Predator Orion 9000. Acer showed the 9000 with a pair of Nvidia GeForce GTX 1080Tis, but said it would also offer the rig with four Radeon Vega cards. Acer even integrated a pair of wheels into the case for toting around the machine from LAN party to LAN party. The quad-Vega option never came to pass, but you can still buy the Predator Orion 9000Remove non-product link for a cool $8,799. 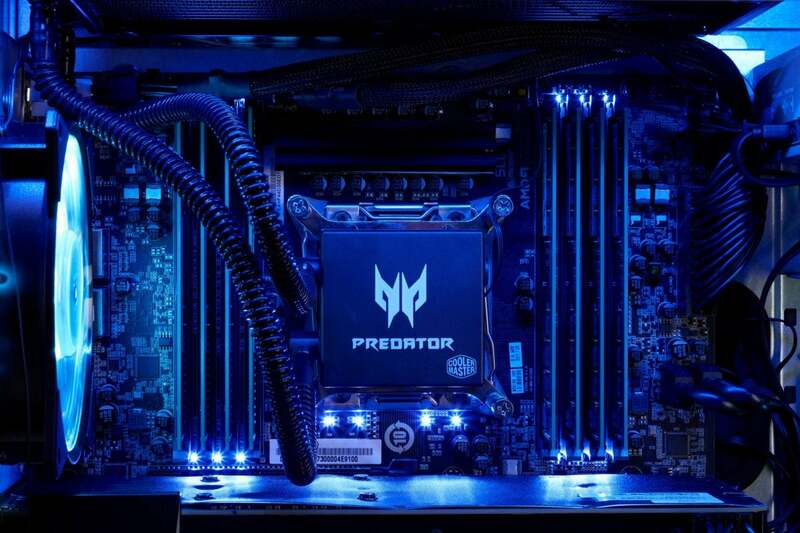 The Acer Predator Orion 9000 was one of CES 2018’s killer PCs. Millions of people purchased Amazon Echo and Google Home smart speakers and smart displays over the holidays. Instead of taking a leap of faith and betting on one platform or the other to dominate the smart home, savvy third-party manufacturers will adopt both. 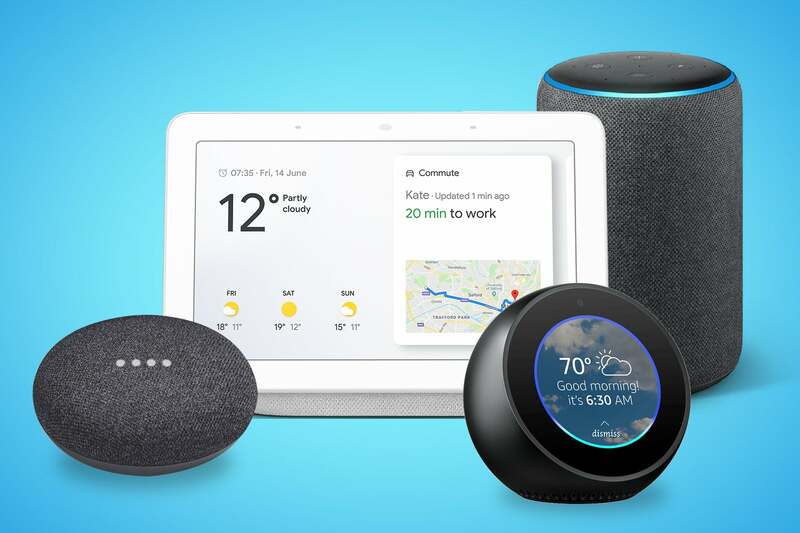 This means that at CES 2019, both Amazon Alexa and Google Assistant support will be celebrated side by side in a flurry of new smart home and home entertainment gadgets. 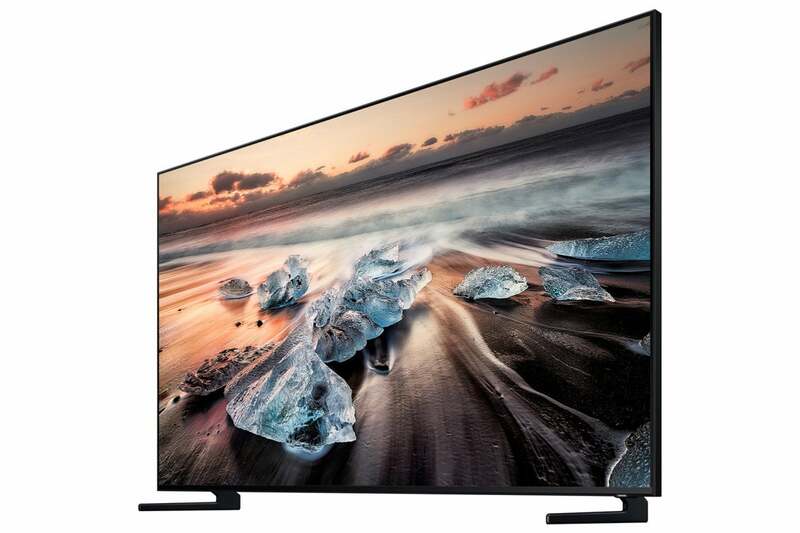 It’s taken a year or three, but even budget-priced TVs are becoming bright enough to deliver good high dynamic range experiences. HDR has become a checkbox item for even the least-expensive models, and as a result we’ll see all the flavors of HDR—Dolby Vision, HDR10, HDR10+, Technicolor, and HLG—battling it out for bragging rights. The upshot is that any TV even worth covering at CES will support HDR, but the ones you’ll want to buy will support multiple HDR formats. Just understand that formats that support scene-by-scene metadata, like Dolby Vision and HDR10+, are better than the earlier but more common formats that send all the metadata at once for an entire program. The Wi-Fi Alliance recently adopted a new naming scheme for modern Wi-Fi specifications. No longer do you need to remember the alphabet soup of IEEE standards—802.11ac, 802.11ax, 802.11n—or which types of routers support networks operating on both the 2.4- and 5GHz frequency bands. 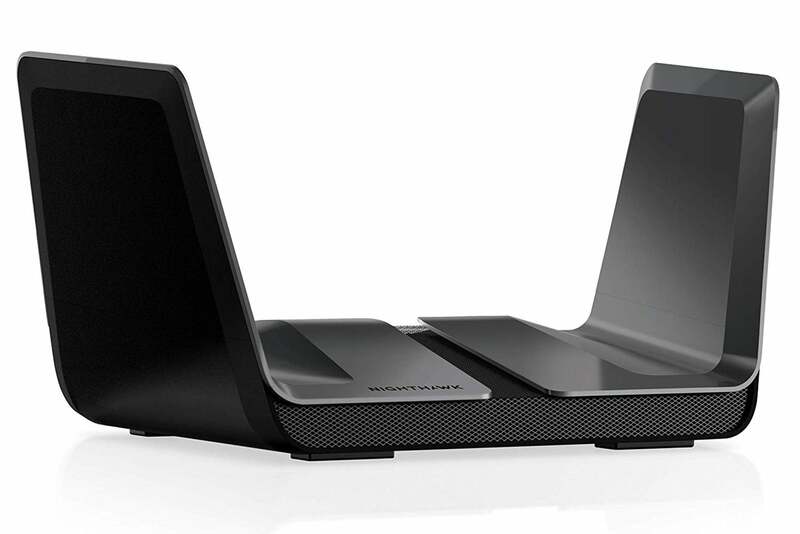 Now you only need to remember that Wi-Fi 4 identifies equipment that supports the older 802.11n standard; Wi-Fi 5 is reserved for 802.11ac gear (the routers and adapters most consumers need); and Wi-Fi 6 designates the bleeding edge of home networks: 802.11ax.